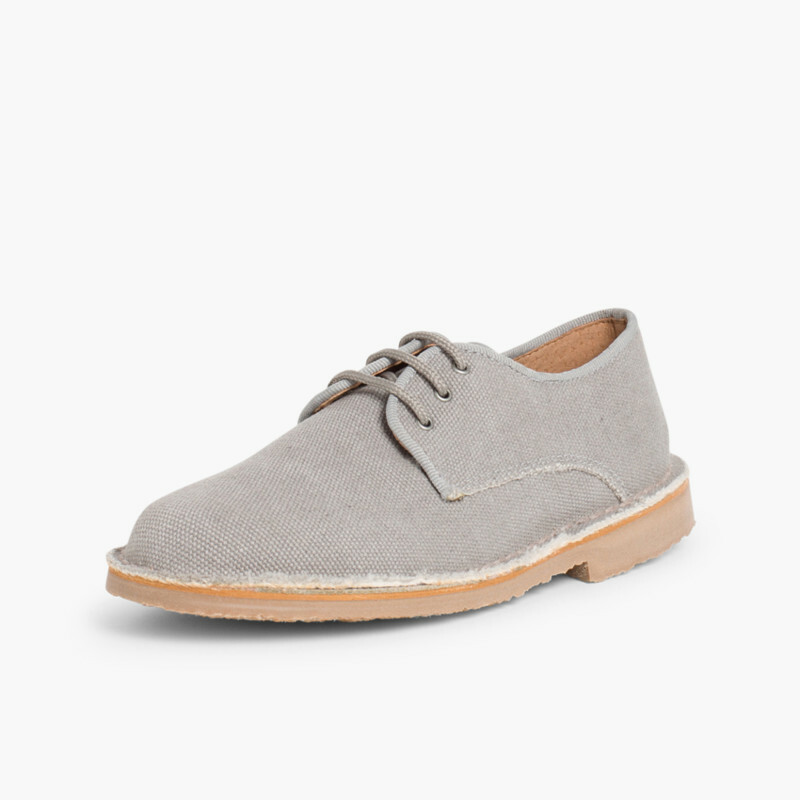 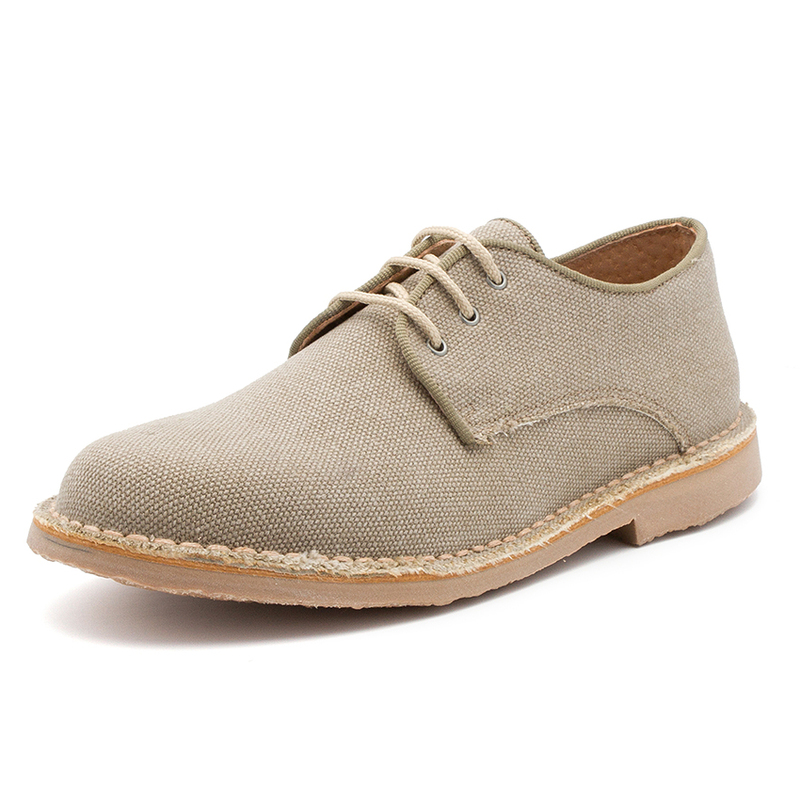 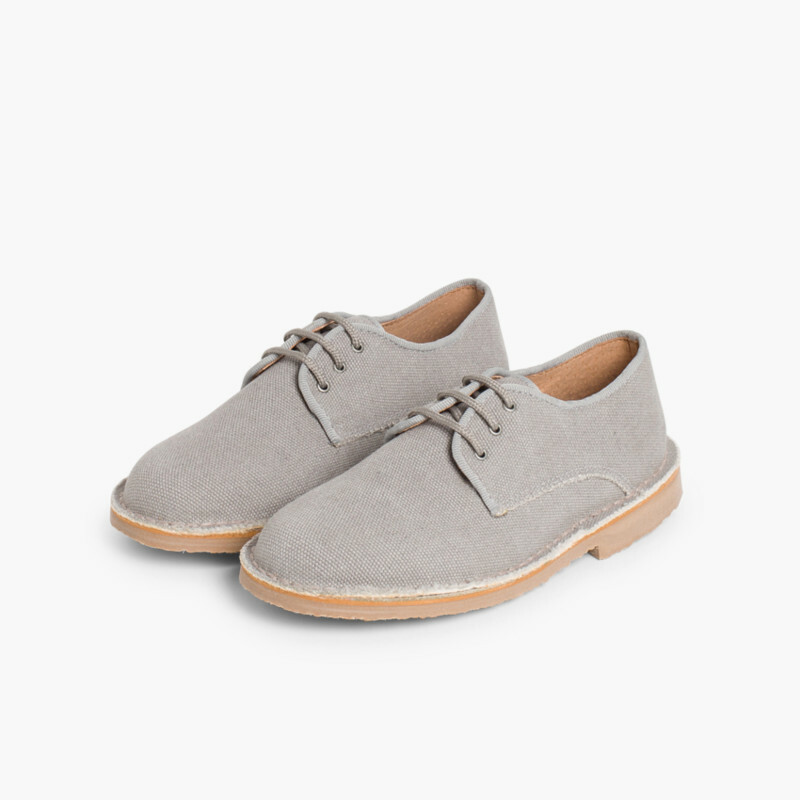 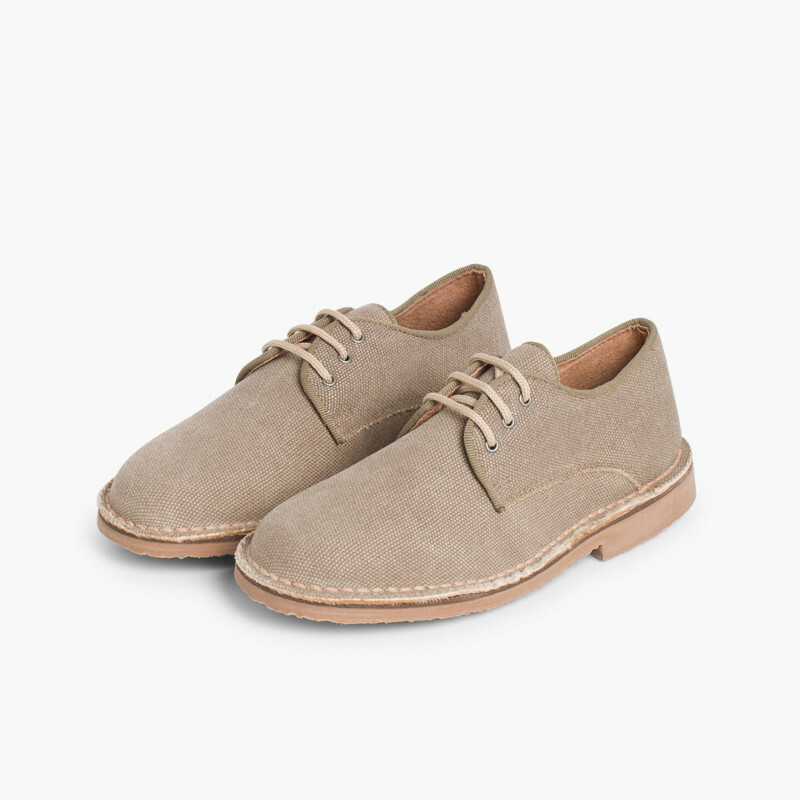 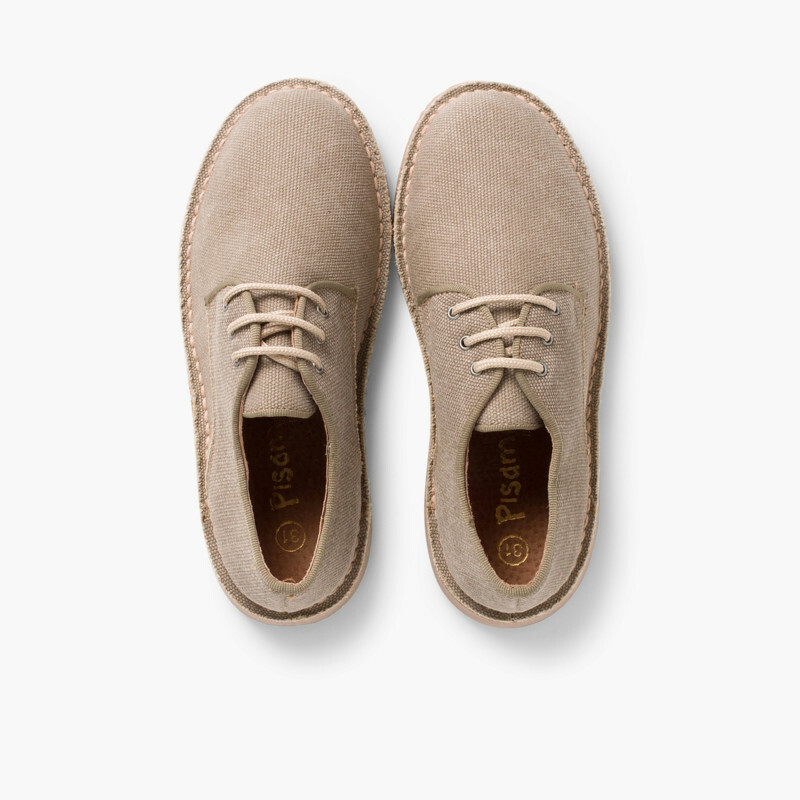 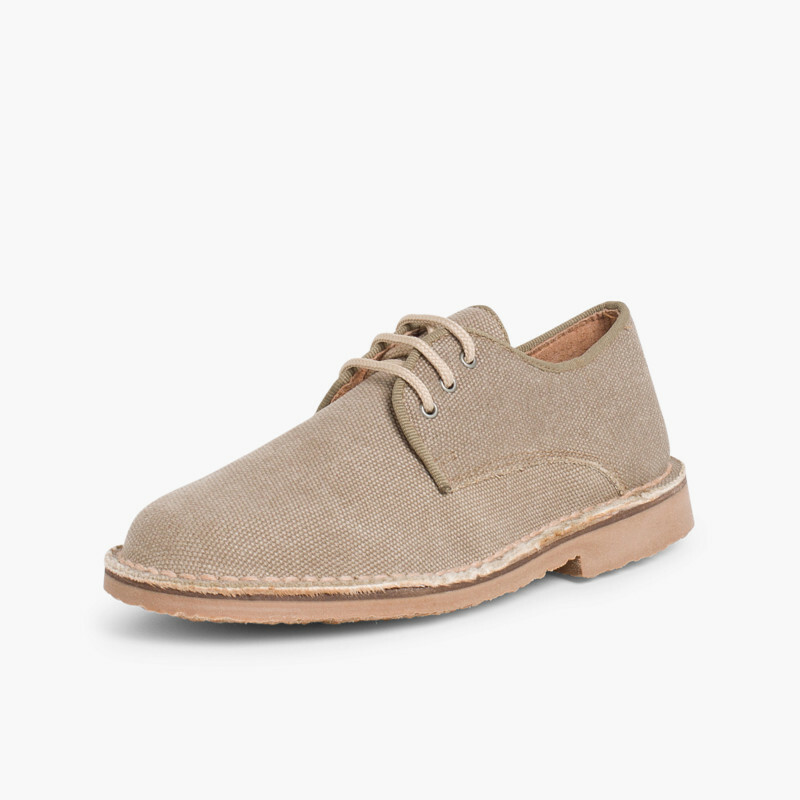 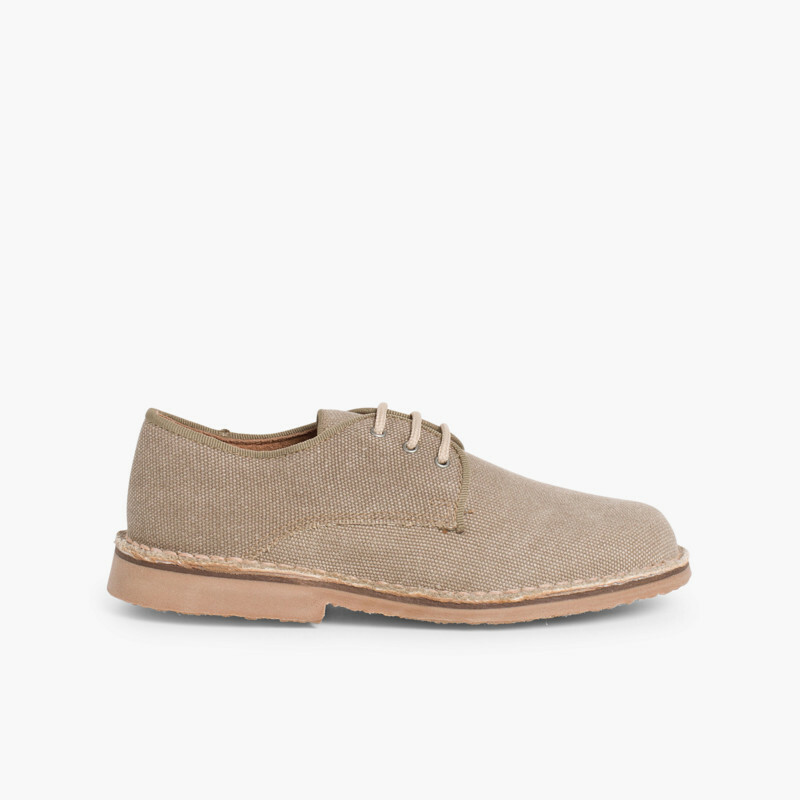 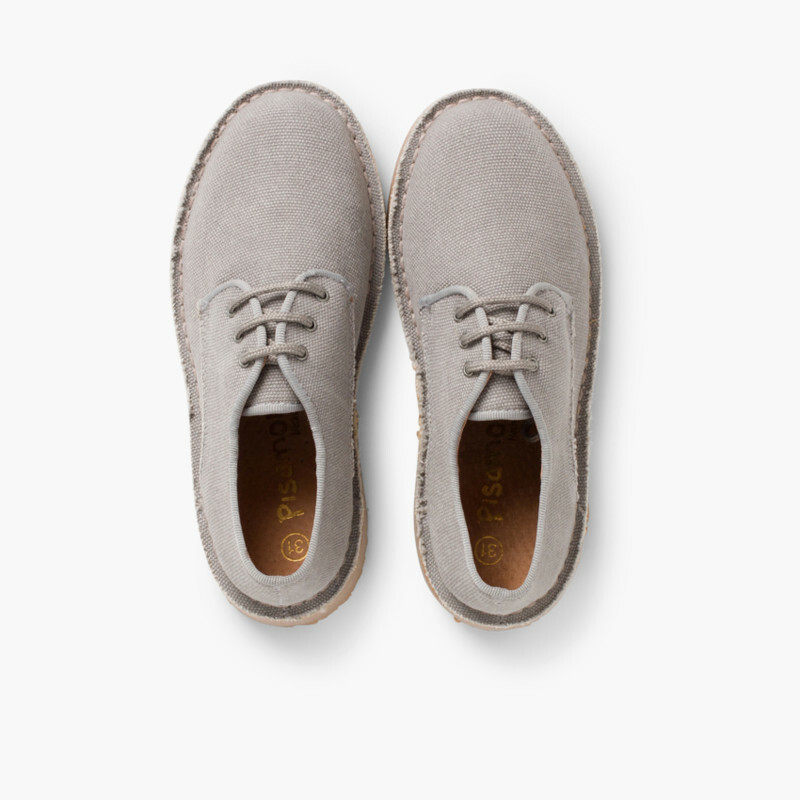 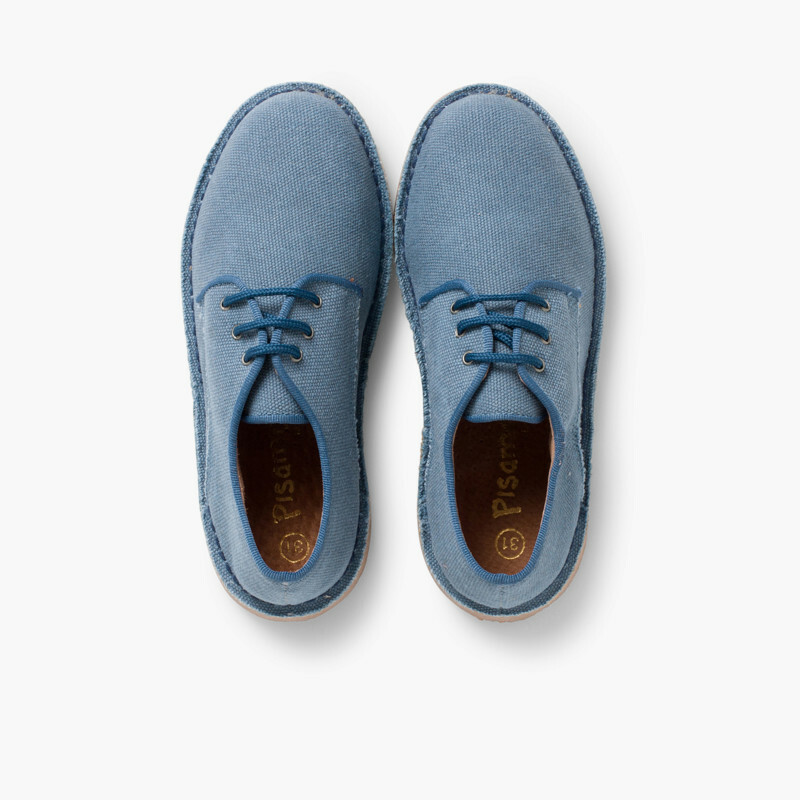 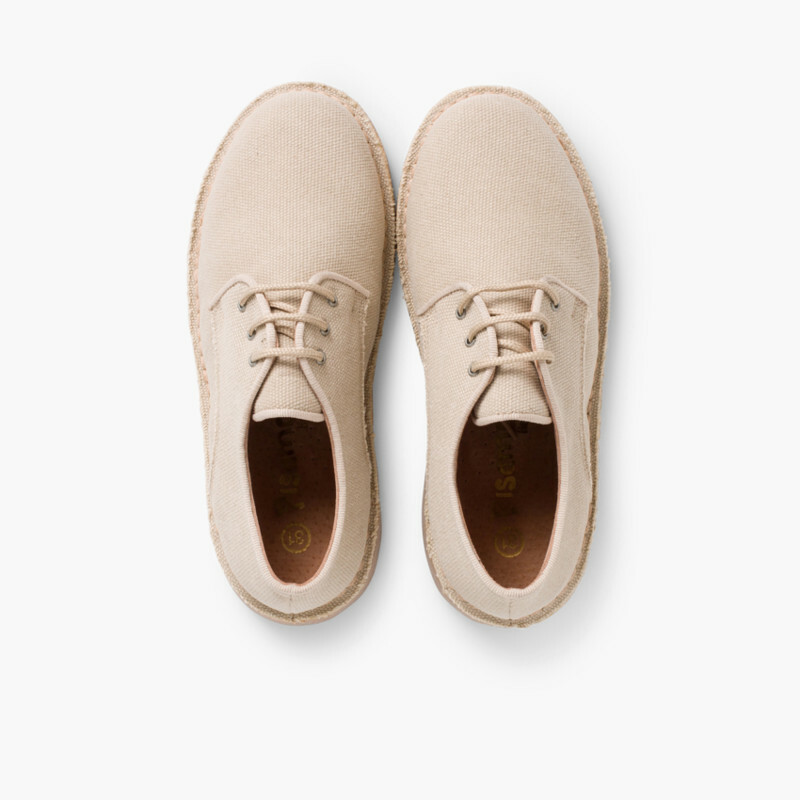 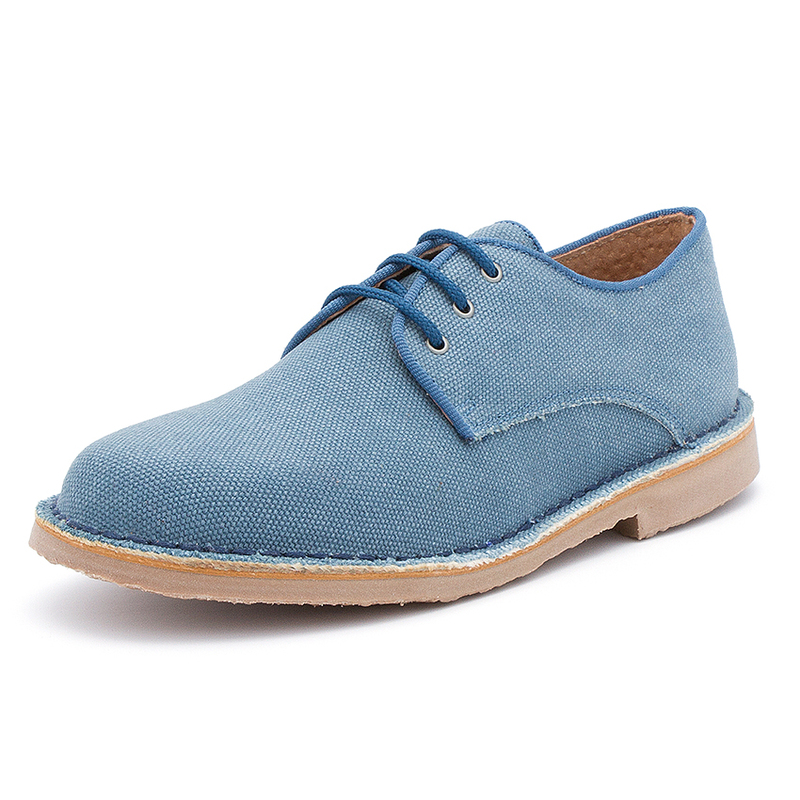 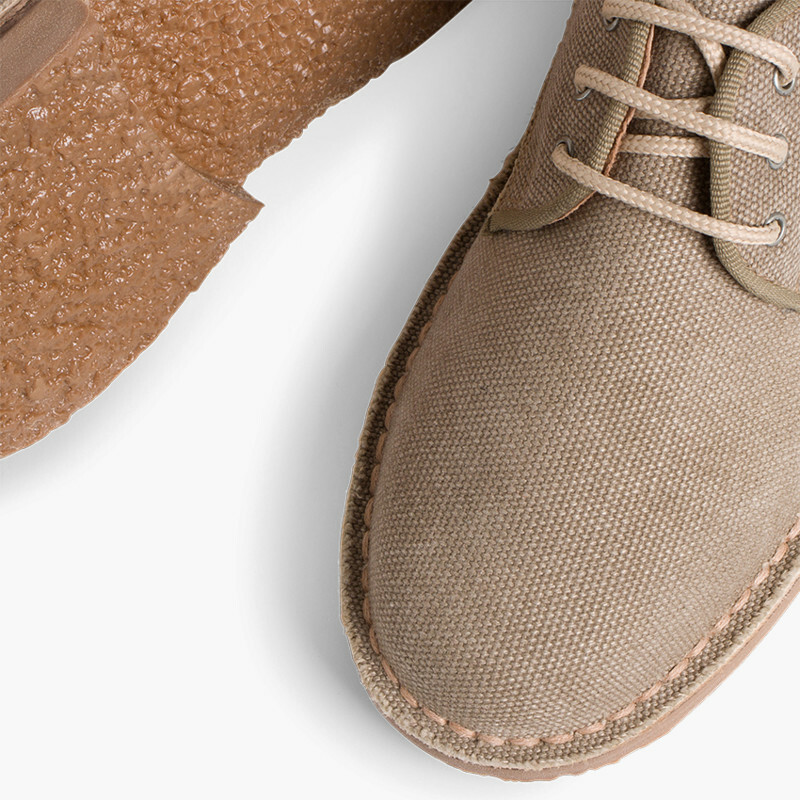 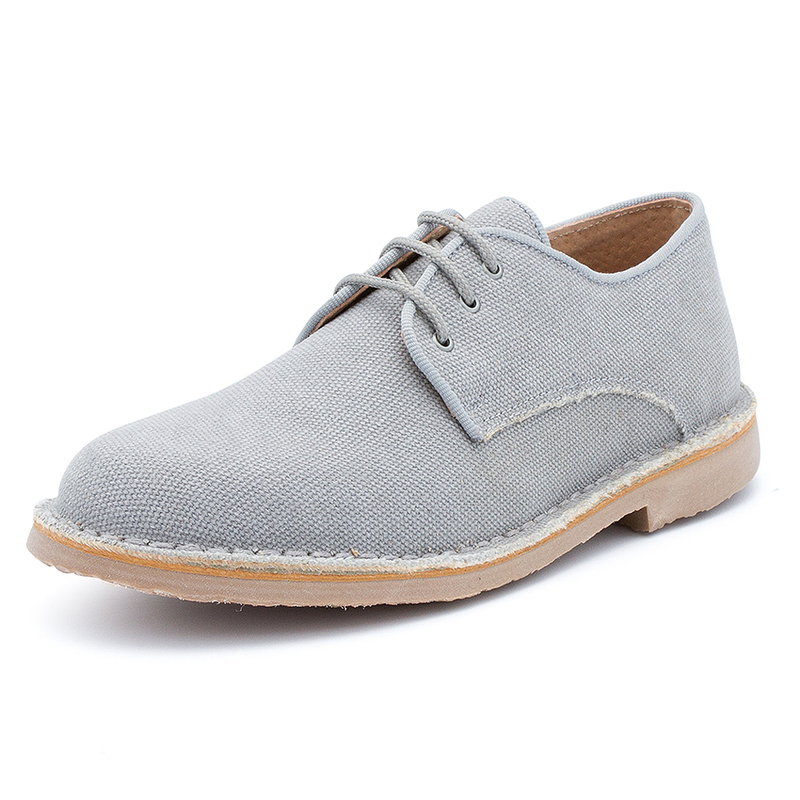 These brogues for boys and men are ideal to achieve a casual every day look. 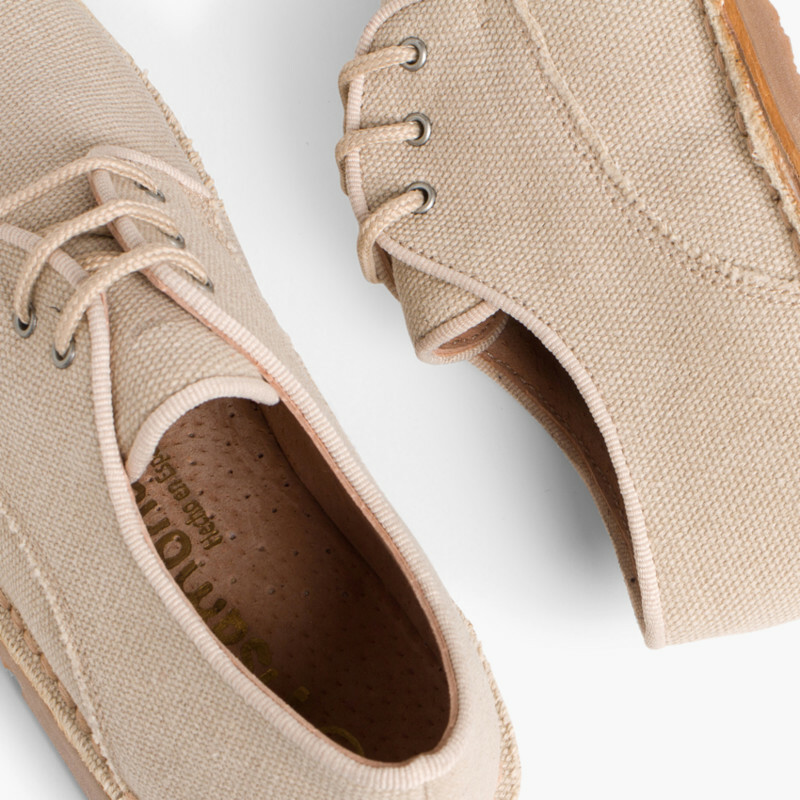 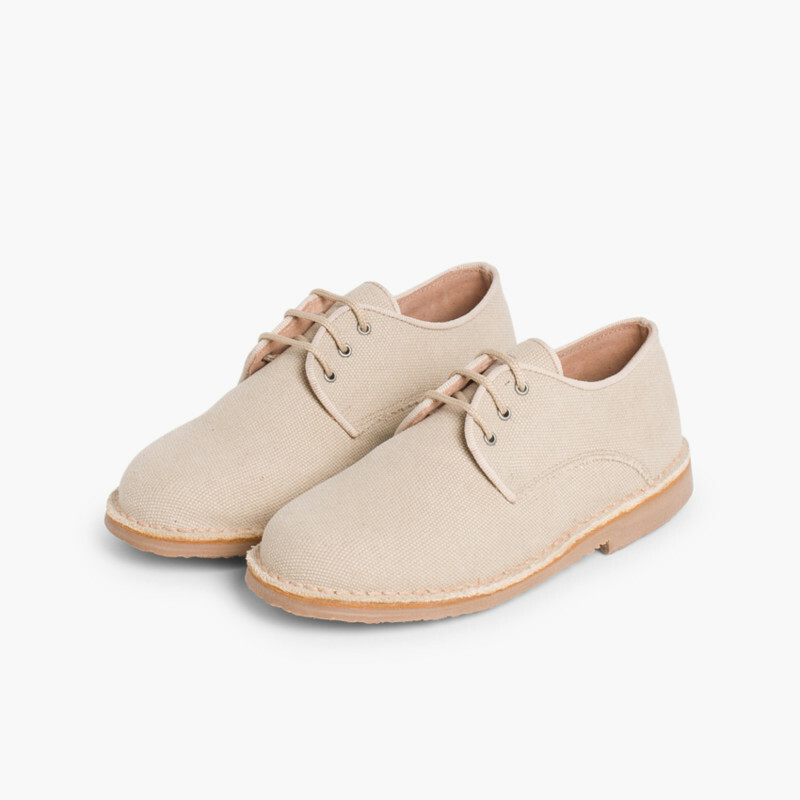 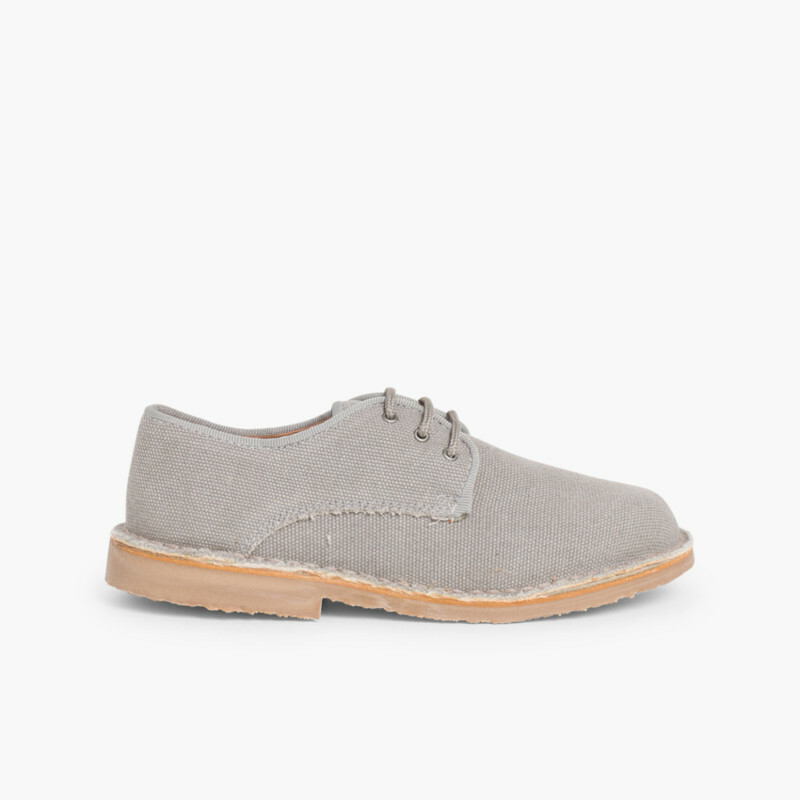 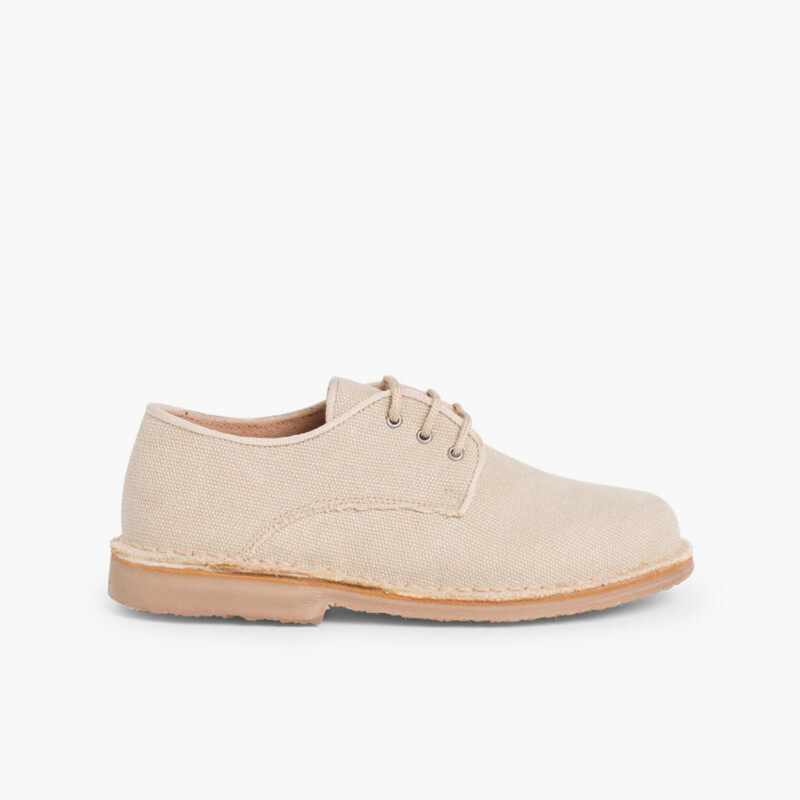 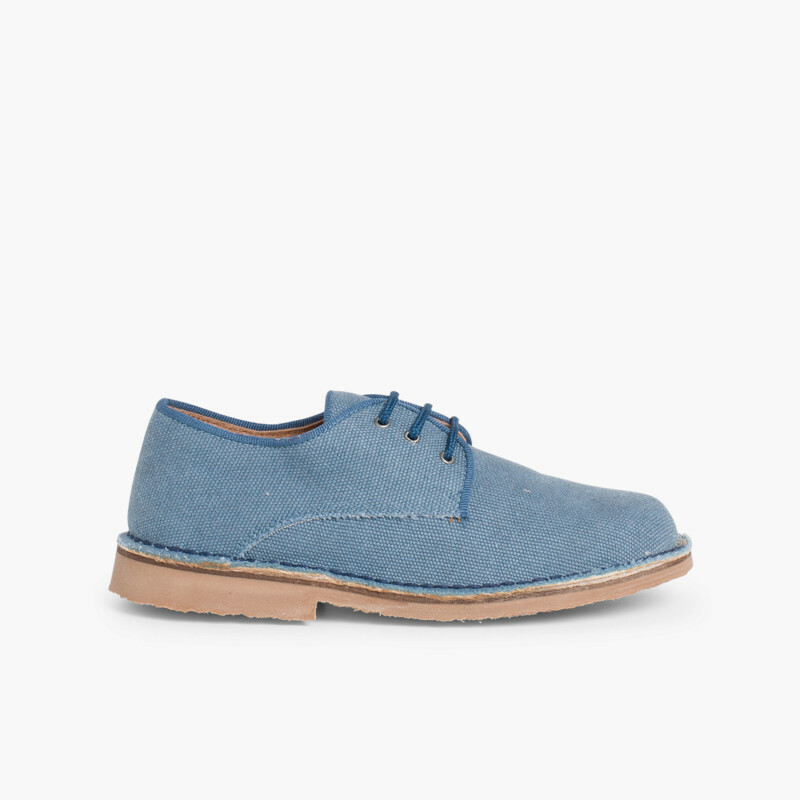 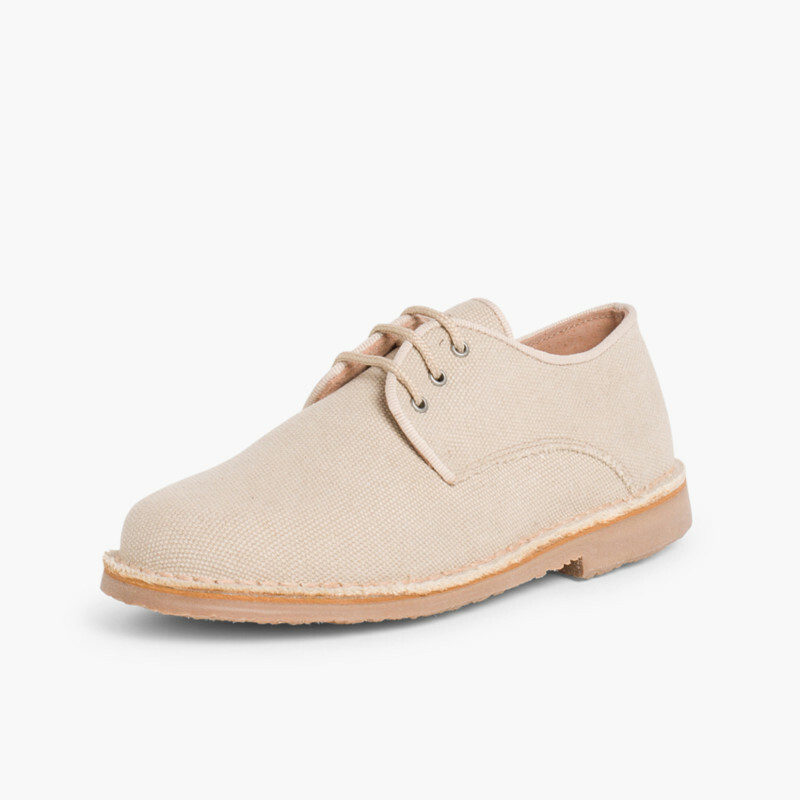 Escape from the traditional type of boys’ Blucher with this style, thanks to their fabric and the 4 colours they are available in. 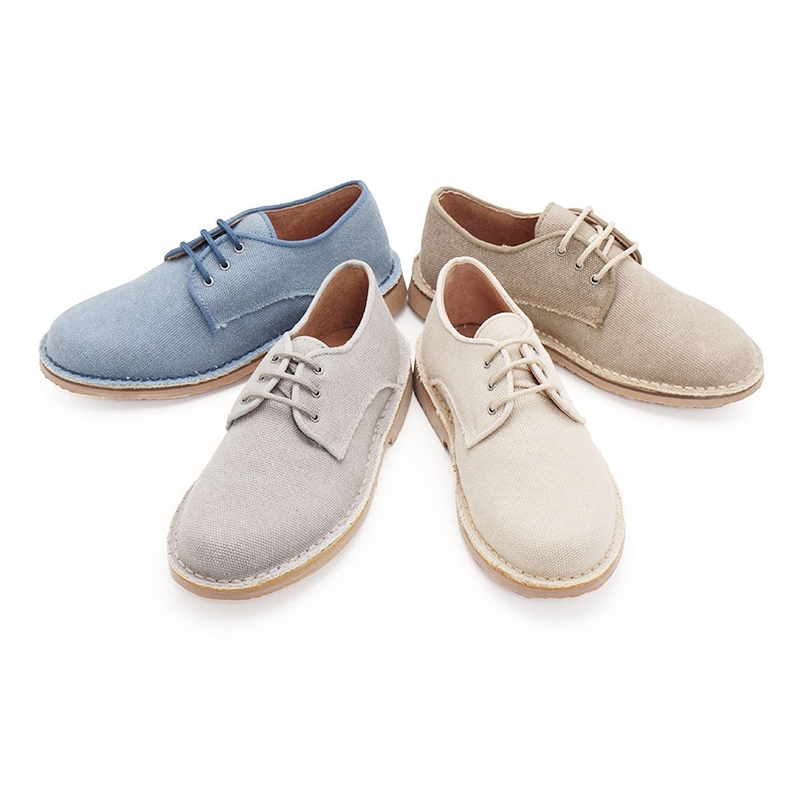 These mens and boys brogues are really easy to combine with everything and you won’t know which colour to choose! 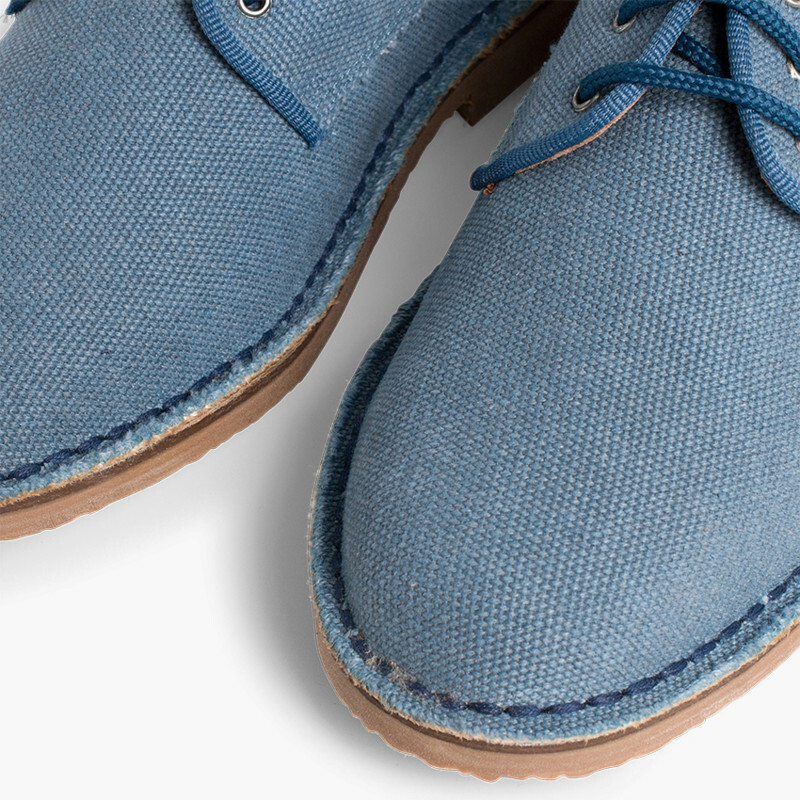 For a safer choice, there’s nothing like tan,grey or raw, but if you want to get away from these classic colours a little, blue jeans is the ideal colour! 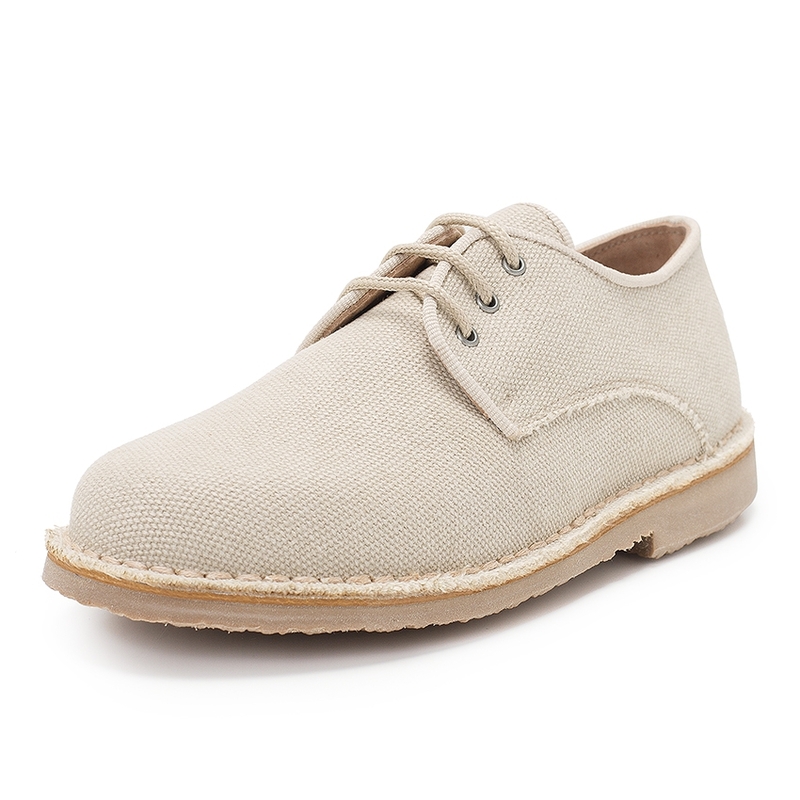 For both children and grown ups, since they are available in sizes 10 child up to 9.5 adult. 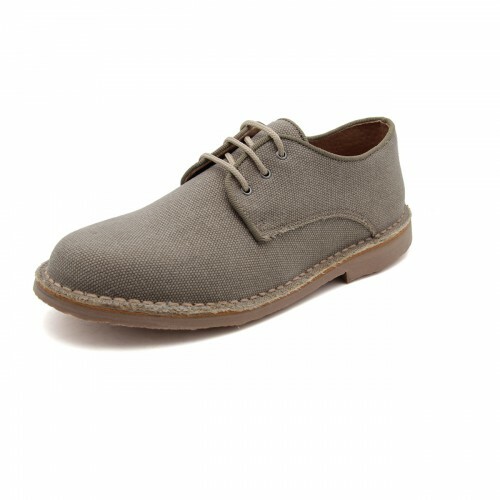 Mens and boys Bluchers so that the family can sport a comfortable, fashionable matching look. 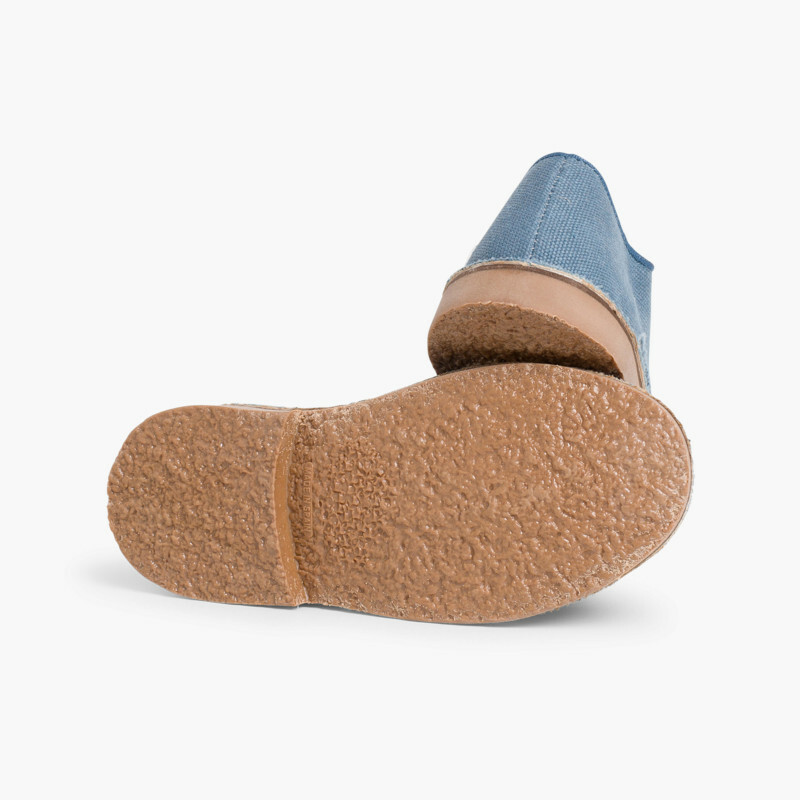 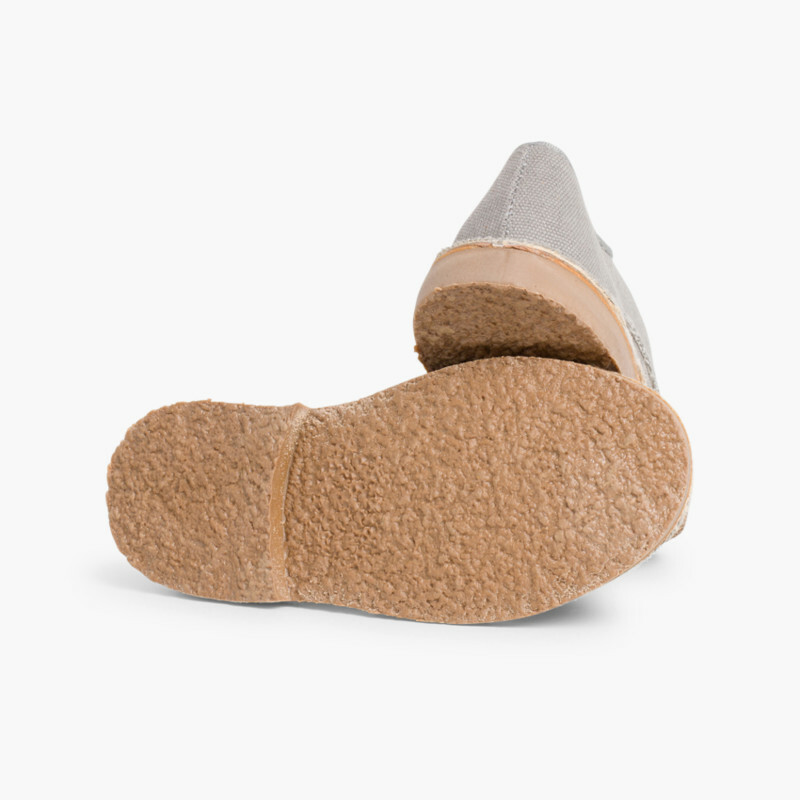 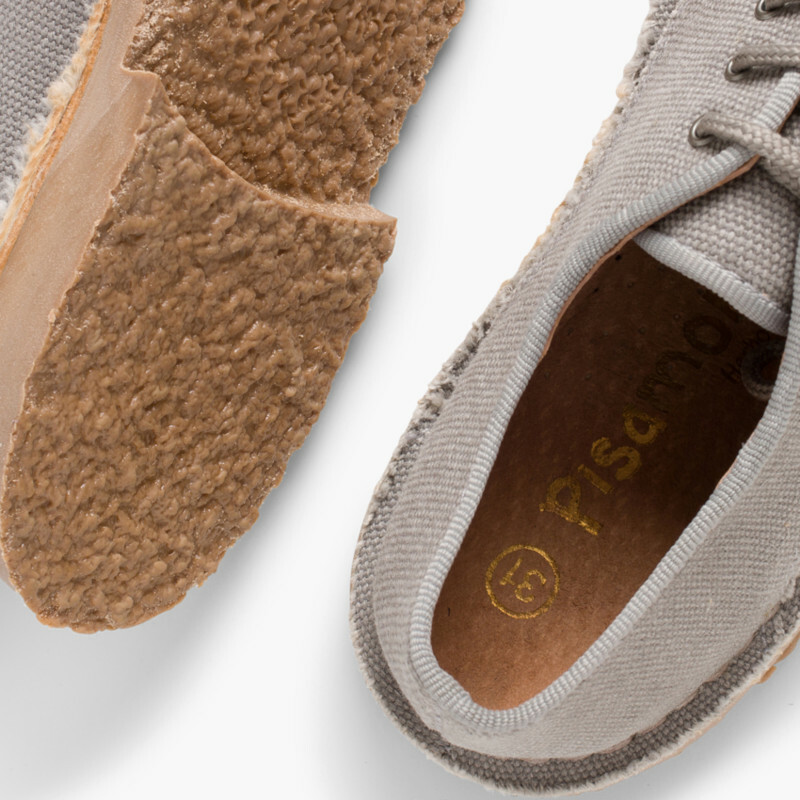 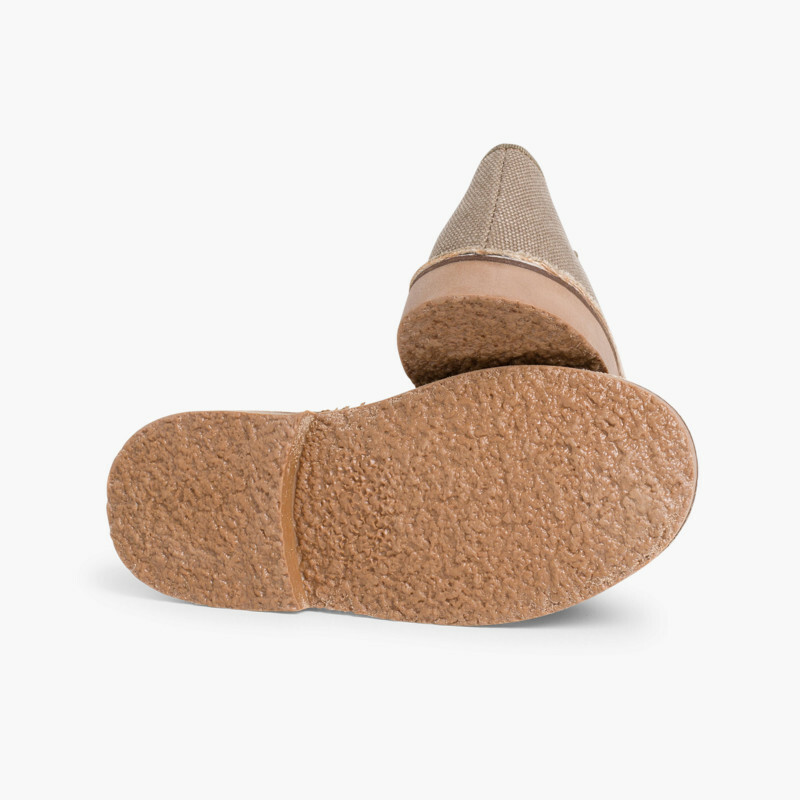 They are made of fabric and with rubber soles. Regarding sizes, if you have doubts about which to choose, you have the peace of mind that deliveries, exchanges and returns are free of charge.